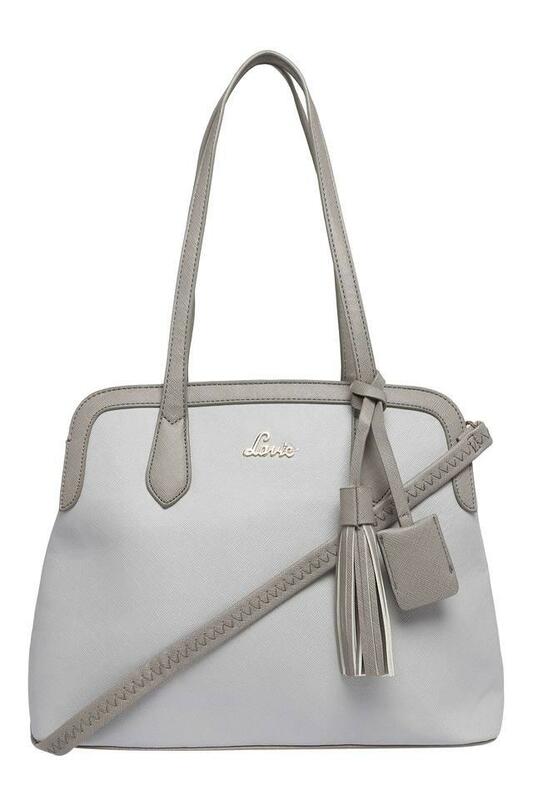 You will surely like this satchel handbag from the house of Lavie. 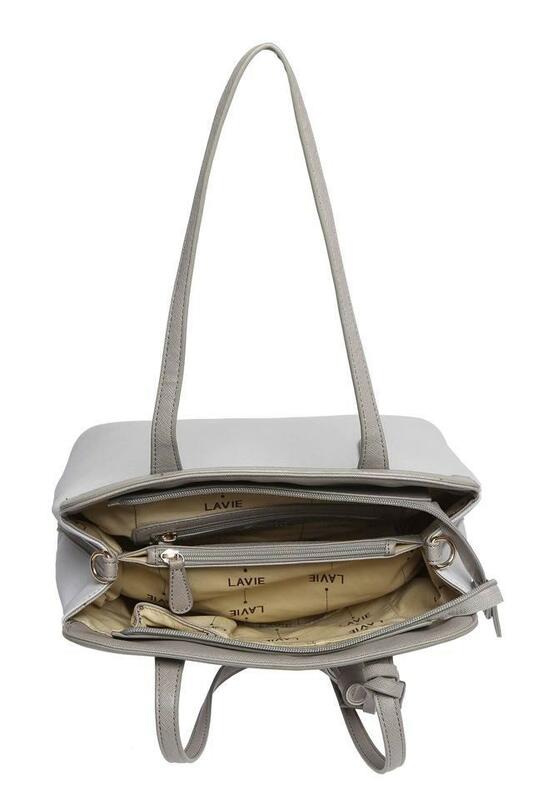 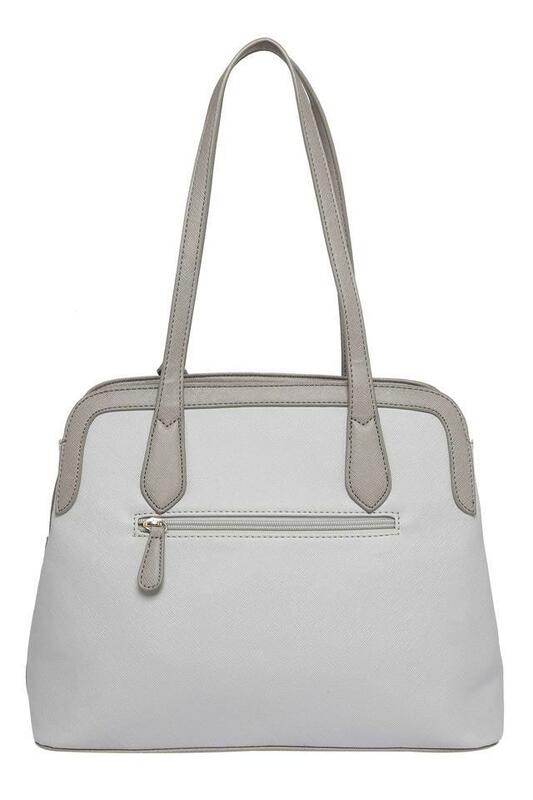 t features one main compartment with a zip closure that will keep all your essentials in an organised and safe way. Besides, it is crafted from fine quality synthetic leather that makes it easy to maintain. 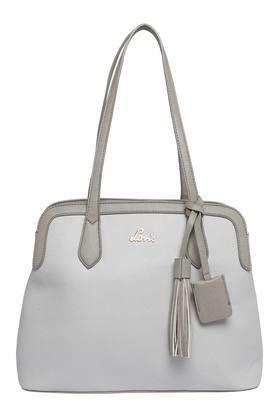 Crafted to perfection, this satchel handbag has been designed for all the fashion conscious women of today. 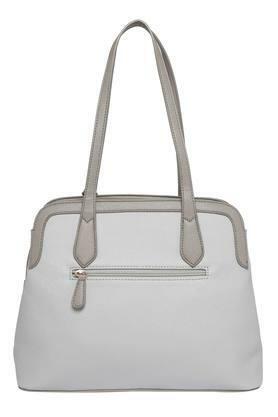 Combine it with a pair of jeans and a top to complete your casual look.